The Upper Valley Land Trust elected three new Trustees to its Board of Directors this month at its Annual Meeting. The organization is sure to benefit from the large breadth of skills that each of these individuals brings to the Board. 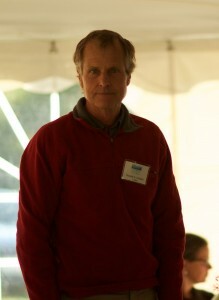 UVLT Trustee, Chris Nesbitt at UVLT’s Annual meeting this month. Photo by Rowan Dunfey. Chris Nesbitt is a founding partner at Focus Acquisition Partners, where he works with a broad array of clients who have an interest in financial services, medical devices, manufacturing, business services and off-shore opportunities in both Europe and Asia. He is a veteran entrepreneur and a former commercial banker. During his career Chris has owned and successfully grown a series of middle market manufacturing and business services companies. Chris holds two patents for flexible, medical dispensing devices, is a published author and an active community volunteer. Chris and his wife Nancy, live in West Windsor, Vermont. 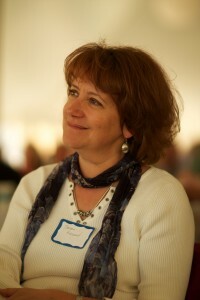 UVLT Trustee, Susan Renaud, at UVLT’s Annual Meeting this month. Photo by Rowan Dunfey. Susan Renaud is Chief Financial Officer at King Arthur Flour. She is an experienced senior finance/general management executive with roots in Vermont. She previously served as a mergers and acquisitions consultant at Pricewaterhouse Coopers in London, England. Susan has a master’s degree in management from London Business School. 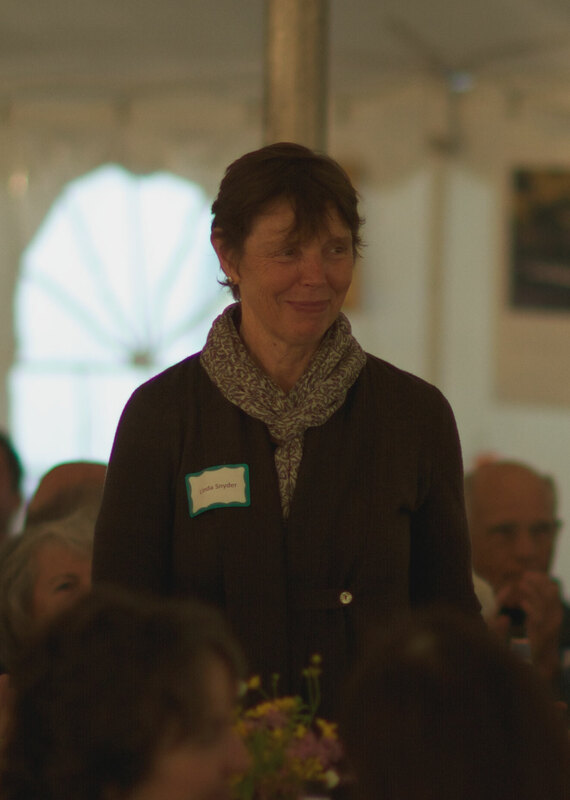 Her professional experience also includes many years working in various capacities for Ben & Jerry’s in both Vermont and France. UVLT Trustee, Linda Snyder, at UVLT’s Annual Meeting this month. Photo by Rowan Dunfey. Linda Snyder is Vice-President for Campus Planning and Facilities at Dartmouth where she supervises the Departments of Facilities Operations and Management, the Dartmouth Real Estate Office, the Environmental Safety and Health Office, the Project Management Office and the Office of Planning and Design. Lindaâ€™s departments provide administrative support to Dartmouthâ€™s Sustainability Program. She has a background in landscape architecture and environmental planning. She previously served as Associate Executive Dean of Physical Resources and Planning of the Faculty of Arts and Sciences at Harvard and as the Executive Director of the Massachusetts State College Building Authority. She has worked as project manager for not-for-profit, corporate, state and municipal building projects. 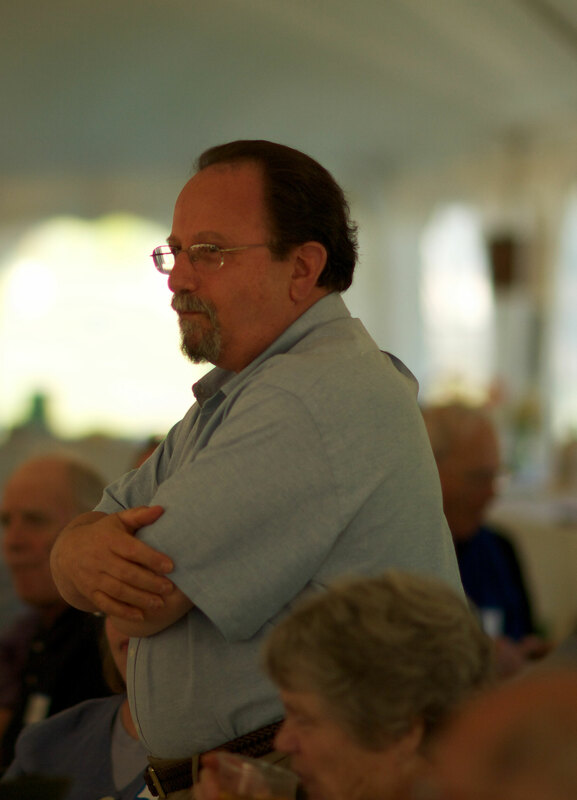 Two members of the Upper Valley Land Trustâ€™s Board of Directors completed their terms as Trustees this month. They have each had a significant impact on the work of the organization, and they will be missed. Former UVLT Trustee, Donald Graham, at UVLT’s Annual Meeting this month. Photo by Rowan Dunfey. Donald A. Graham has lived in the Upper Valley for over thirty years and practices law in White River Junction. He is a graduate of Yale College and Boston College Law School. Donald has an interest in sustainable forestry and habitat protection, and he and his wife, Carol, have donated a conservation easement on their land in Strafford and Vershire. They enjoy skiing, bird watching, gardening and forest maintenance. 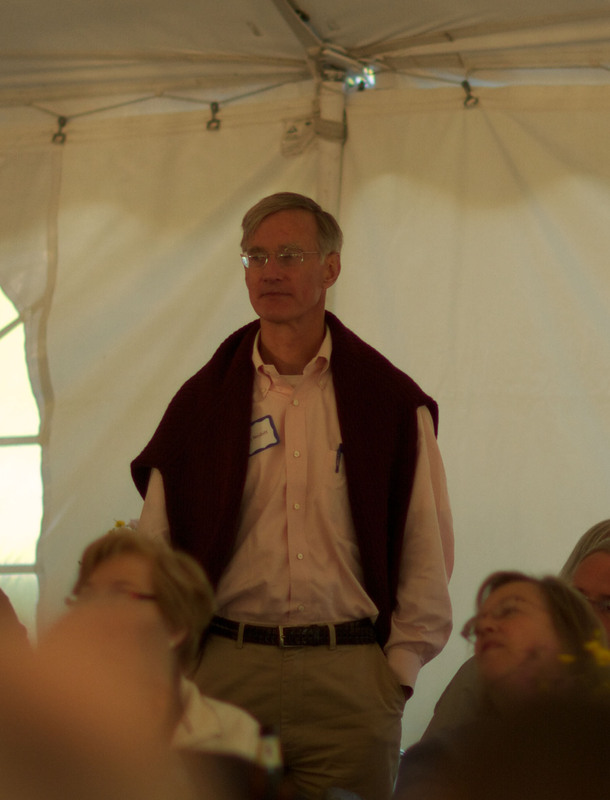 Former UVLT Trustee, Doug Wise, at UVLT’s Annual Meeting this month. Photo by Rowan Dunfey. Douglas Wise is the founder and president of The Wise Associates, a strategic change agent consultancy, which focuses on visioning, strategizing and communications. Prior, he held senior management positions with advertising agencies McCann-Erickson and Lowe & Partners, and global communications company The Interpublic Group of Companies. His clients include Coca-Cola, Sony, Goodyear, Sara Lee, Bristol Myers, Gillette, Colonial Candles of Cape Cod, The C. Everett Koop Institute at Dartmouth, King Arthur Flour, Pace University, and the Archdiocese of New York.